From hardscaping to lawn installation and everything in between, we offer virtually every service required to beautify and enhance the appearance of your property. Our key designers/supervisors hold degrees in ornamental horticulture, landscape contracting, and landscape architecture, and we employ a talented crew offering you well over 50 years of combined experience in the design and construction of every type of landscaping project. Our goal is to provide superior landscaping services for commercial and residential applications that offer real value. 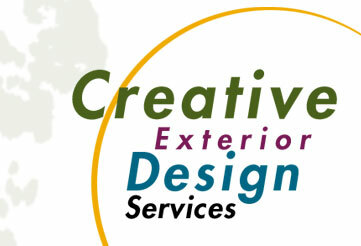 We do this by combining our expertise and experience with a strong work ethic and devotion to customer satisfaction. If you only know us for grounds maintenance, you're only seeing a small part of the scope of Clarke's Landscaping. Please call on us the next time you are considering any of the following exterior services.